Alain focuses his practice on litigation and white-collar compliance and defense. He has represented companies and individuals in a wide array of civil litigation in both federal and state courts, including defense of RICO lawsuits and the prosecution of copyright and trademark infringement cases. As a criminal defense attorney, Alain has developed particular knowledge in criminal tax defense and trade secret theft, and has successfully represented numerous individuals accused of domestic tax evasion or of maintaining undisclosed, foreign bank and trading accounts. 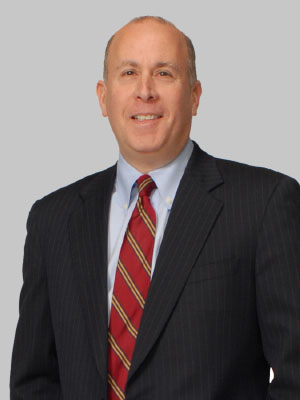 Prior to joining the firm, Alain was a partner with Stern & Kilcullen, LLC. From 1988 to 2004, Alain was an Assistant U.S. Attorney for the District of New Jersey. He was a Deputy Chief and held the position of Senior Litigation Counsel. While with the Department of Justice, Alain received numerous awards, including Special Commendations awarded by the U.S. Department of Justice, the Defense Department, FBI, IRS and Postal Inspection Service. He was also a multiple nominee for the U.S. Department of Justice Director's Award and was named Prosecutor of the Year by an umbrella federal law enforcement organization. Alain has been active in his community, most recently heading a citizens committee that reports to the local Board of Education on curriculum changes intended to increase minority student achievement.